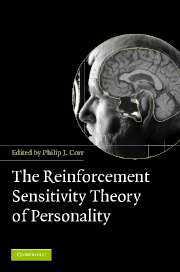 Personality psychology is a rapidly maturing science making important advances on both conceptual and methodological fronts. 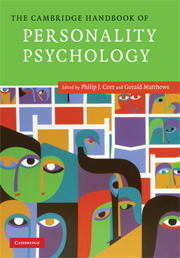 The Cambridge Handbook of Personality Psychology offers a one-stop source for the most up-to-date scientific personality psychology. It provides a summary of cutting-edge personality research in all its forms, from DNA to political influences on its development, expression, pathology and applications. 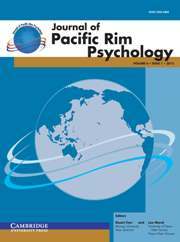 The chapters are informative, lively, stimulating and, sometimes, controversial and the team of international authors, led by two esteemed editors, ensures a truly wide range of theoretical perspectives. Each research area is discussed in terms of scientific foundations, main theories and findings, and future directions for research. 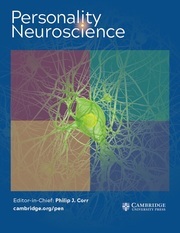 With useful descriptions of technological approaches (for example, molecular genetics and functional neuroimaging) the Handbook is an invaluable aid to understanding the central role played by personality in psychology and will appeal to students of occupational, health, clinical, cognitive and forensic psychology. "Personality is the core discipline of psychology and to be a personality psychologist requires a broad understanding of the subject’s diverse fields. 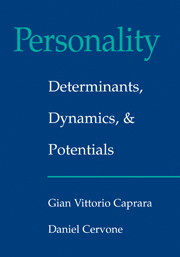 The Cambridge Handbook of Personality Psychology expertly demonstrates this breadth, bringing together some of the leading young as well as established researchers in personality. Corr and Matthews, two well-known personality researchers, show how personality is an international discipline with a diversity of approaches but one common goal: excellent science." "Thoroughly up-to-date and all-encompassing, with impeccable authorship - this volume is a must for the shelves of all personality researchers and teachers." "...This book nicely moves past simplistic "either-or" thinking and gives examples of the effective synthesis of various viewpoints and approaches. The handbook presents breadth at the expense of depth... 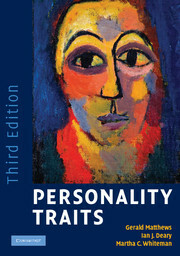 Recommended..."
"A comprehensive review of personality psychology, this book covers a range of topics, including those that are standard in personality texts (conceptualization, biological and cultural perspectives) as well as more unique additions (social pain and hurt feelings, animal models, and politics)... written in a manner appropriate for graduate students, professionals, or academics. 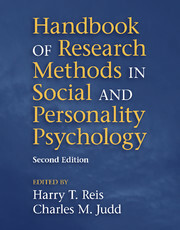 Given the broad scope and careful attention to the defining of key constructs and methods, this book will appeal to an audience with varying familiarity with personality psychology.... Overall, I would highly recommend this book as a comprehensive source on the broad field of personality psychology." 46. Treatment of personality disorders. Philip J. Corr is Professor of Psychology at Swansea University.